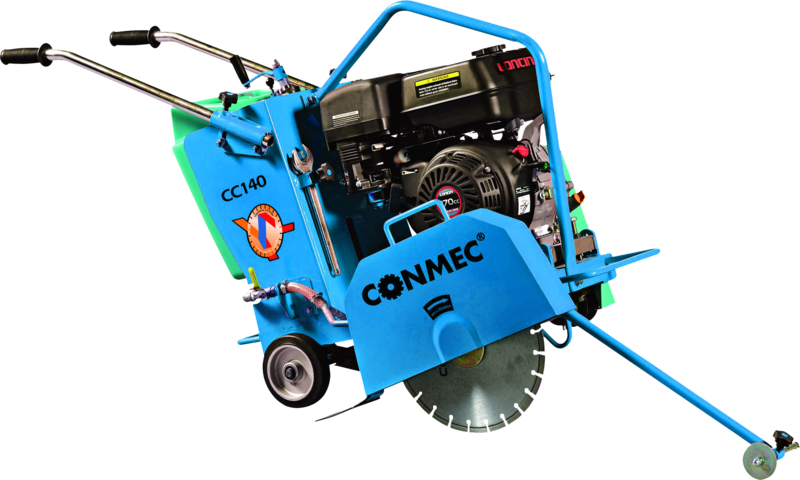 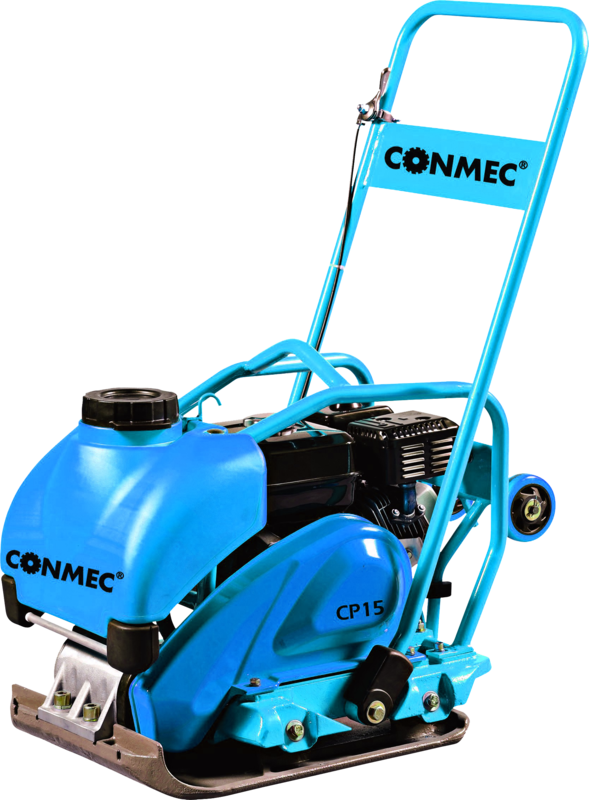 Specializing in the distribution of walk-behind and ride-on power trowels, laser screeds, surface finishing screeds, scarifying machines, and more. 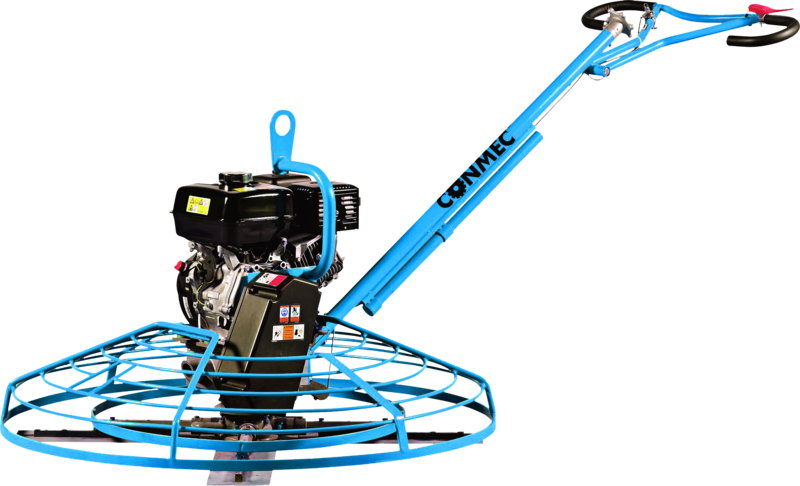 Looking for dealers in the US! 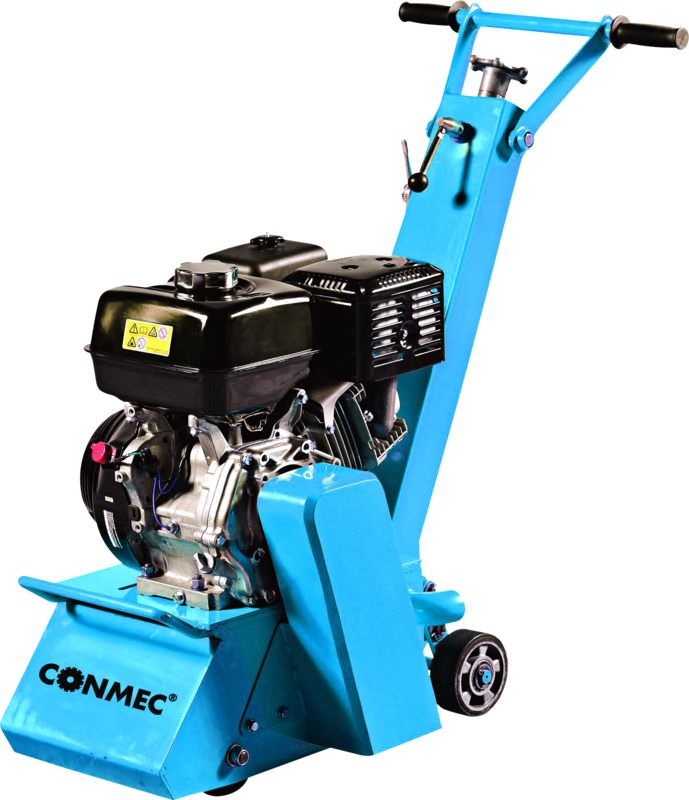 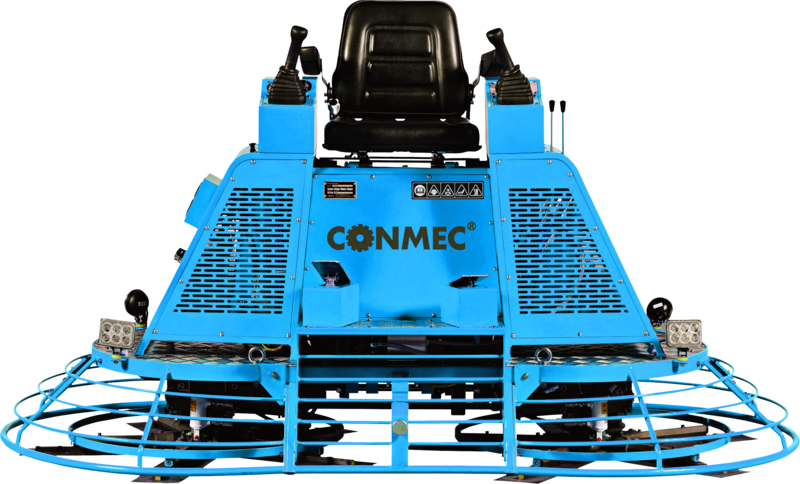 We are currently seeking dealers for CONMEC products across the United States!